Working within the Entertainment Department means creating a unique and unrepeatable experience for our Guests. 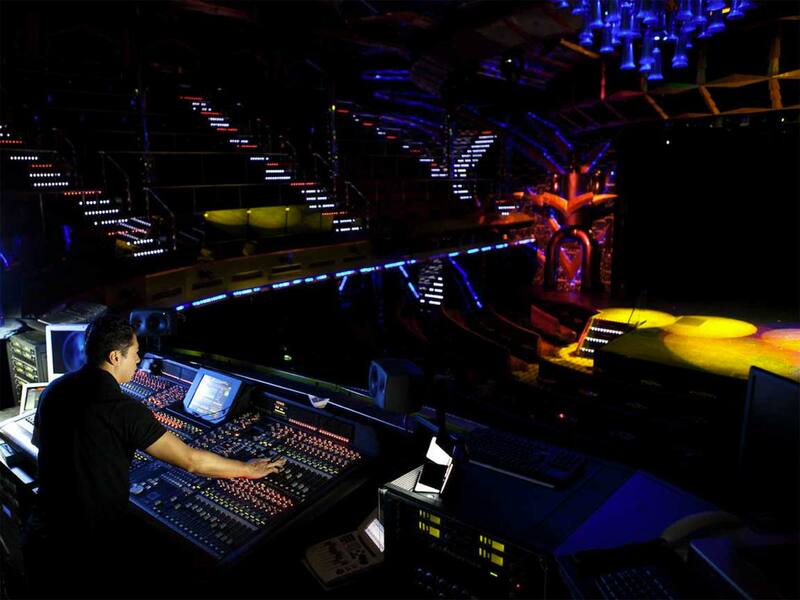 The Entertainment Department is divided into two main areas: Technicians, who handle all the infrastructure to support the theater, music, lectures, and parties through the supervision of Lights, Video, and Audio, and Cruise Staff who specialize in entertainment for Adults, Teens, and Children. The feature that distinguishes the Entertainment Department is the energy, friendliness, and passion for Guests with which all of our crew members work closely every day. The Cruise Director is the head of the Entertainment Department and is responsible for every single entertainment service offered to our Guests. He or she creates the parameters for the entertainment program onboard, by defining and planning the daily activities. The Cruise Director organizes, promotes, and presents special events and special celebrations. He or she organizes and chairs meetings with the heads of the various areas of the Entertainment Department, and manages potential problems and complaints from Guests. The Cruise Director is a professional with a strong ability to manage a team. Flexibility, adaptability, leadership, communication, problem solving, and organizational skills are required. He or she must have excellent knowledge of English (Advanced B2) and at least two other languages (B2). The Light Technician is in charge of the lighting in all areas of the Entertainment Department. He or she deals with the proper operation and maintenance of the lighting equipment in our theaters, discotheques, and other venues, always with impeccable service and in line with corporate standards. The Light Technician complies with the rules relating to safety, health and hygiene, has a strong ability to work in a team, and excellent knowledge of the English language (minimum B1). The Sound Technician is in charge of sound in all areas of the Entertainment Department. 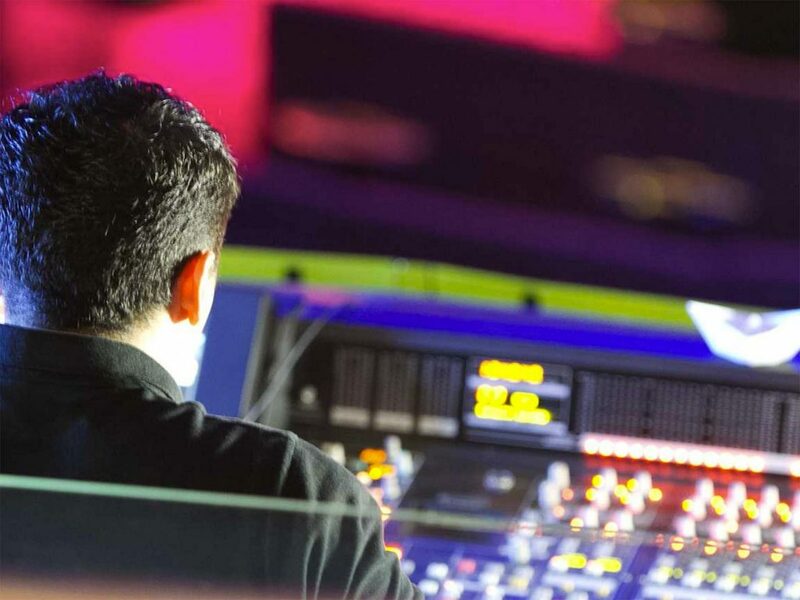 He or she deals with the proper operation and maintenance of audio systems in our theaters, discotheques, and other venues, always with impeccable service and in line with corporate standards. The Sound Technician complies with the rules relating to safety, health and hygiene, has a strong ability to work in a team, and excellent knowledge of the English language (minimum B1). The Lounge Technician is in charge of the coordination and organization of lighting, audio, and video equipment. He or she deals with integrating all the tools and equipment for the proper conduct of activities in the following areas: lounges, swimming pools, the theater, and discotheque. The Lounge Technician complies with the rules relating to safety, health and hygiene, has a strong ability to work in a team and excellent knowledge of the English language (minimum B1). The Disc Jockey is responsible for the management of discotheque music and other special events including shows, parties, and themed events. He or she has excellent knowledge in the field of music, ranging from the most various genres to satisfy our Guests’ every request. He or she complies with the rules relating to safety, health and hygiene, and has excellent knowledge of the English language (minimum B1). The TV Director is responsible for shooting video, and for the proper operation and maintenance of the cameras, screens, the TVs, and all video infrastructure. He or she is assisted by the TV Assistant. 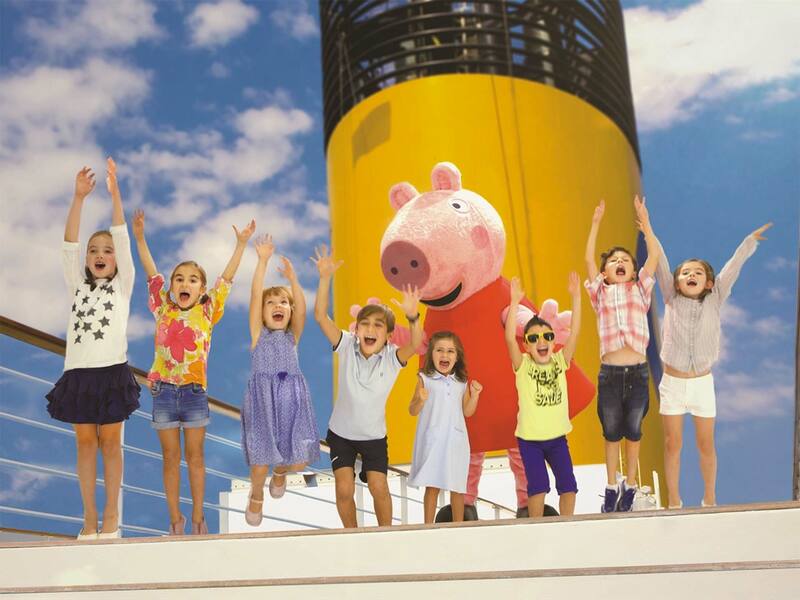 In coordination with the Cruise Director and Entertainment Staff, the TV Director follows the TV programming, content, videos, and channel management. He or she complies with the rules relating to safety, health and hygiene. The TV Director has a strong ability to work in teams and has excellent knowledge of the English language (minimum B1). The TV Assistant supports the TV Director in all operations relating to the proper operation and maintenance of cameras, monitors, TVs, and all video infrastructure. He or she ensures that all equipment is in perfect working order and guarantees that television broadcasts comply with the schedule fixed by TV Director and Entertainment Staff. The TV Assistant complies with the rules relating to safety, health and hygiene. He or she has a strong ability to work in teams and has excellent knowledge of the English language (minimum B1). The Stage Manager is responsible for running the stage and backstage of our theaters. He or she is responsible for coordinating technical staff, artists, and assistants in the management of the show before, during, and after the performance. The Stage Manager organizes the artists’ stage entrances and exits, manages the set preparation and the scene changes, and coordinates all related activities that are essential for the smooth running of the show. He or she has a strong ability to work in a team with excellent leadership, organizational, and problem solving skills. The stage manager complies with the rules relating to safety, health and hygiene and has excellent knowledge of the English language (minimum B1). The Stage Hand assists the Stage Manager in the performance of operational tasks. He or she alerts artists of stage entrances and exits, sets up and manages the scene changes, makes sure the costumes are ready, clean and tidy before the show, and makes sure at the end of the show that the costumes are stowed properly. The Stage Hand deals with all other activities needed to ensure the proper execution of the performance. He or she complies with the rules relating to safety, health and hygiene and has excellent knowledge of the English language (minimum B1). The C-Wonders Operator is responsible for promoting and developing the various onboard activities that generate revenues. He or she must succeed in responding to the Guests’ every need, providing accurate and up to date information on all the activities and services offered for a fee during the cruise. The C-Wonders Operator promotes and advertises new activities and services. He or she has a passion for the Guest and a strong ability to work in teams, and has has excellent knowledge of the English language (minimum B1). 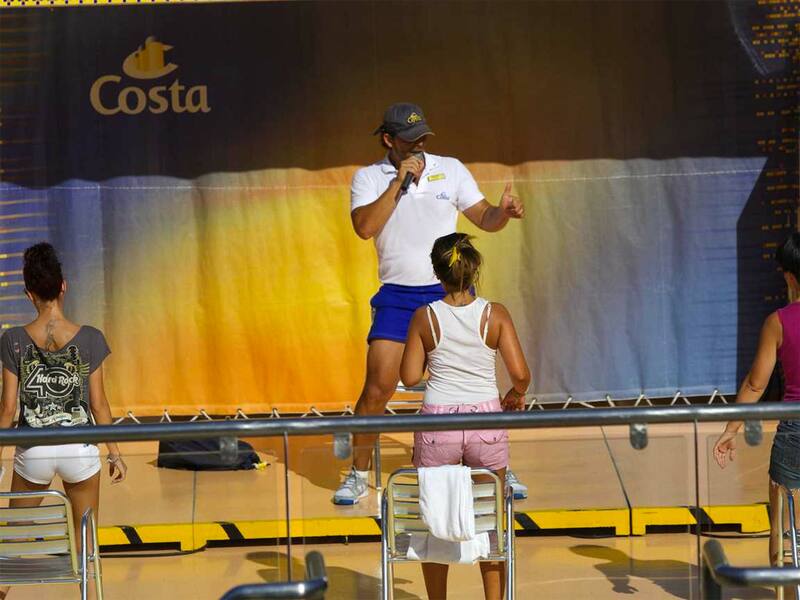 The Chief Adult Cruise Staff is head of the entertainment activities addressed to our Adult Guests. Assisted by staff entrusted to him or her including the Adult Cruise Staff, Sports Instructor, and Dancing Master, he or she organizes, plans, and manages entertainment activities throughout the day, making sure that each activity is performed in accordance with the quality standards necessary to provide impeccable service to our Guests. The Chief Adult Cruise Staff has a strong ability to work in a team with excellent leadership, organizational, and problem solving skills. He or she ensures that the activities are carried out in compliance with the rules relating to safety, health and hygiene, and has an excellent knowledge of the English language (minimum B2). The Adult Animator runs the entertainment that is intended for Adult Guests. He or she is always in close contact with the Guests, paying particular attention to those traveling alone. Adult Cruise Staff promotes all the entertainment activities aimed at adult audiences, by organizing games, events, parties and entertainment activities in general, demonstrating enthusiasm and creativity. They have a strong passion for the customer and a strong ability to work in teams, and have excellent knowledge of the English language (minimum B1) and at least one other language in addition to his or her mother tongue. Assists Guests during the various phases of the Cruise and supports the Adult Animation Team to organize the entertainment activities. Feels accountable for results. Is proactive and ready to take decisions up to own responsibility. Plans the work and monitors that results are achieved. Puts Guests and internal clients at the center. Is service driven. Ensures an excellent service quality. Makes sure expectations are exceeded in line with brand positioning. Communicates effectively; Works in team; Develops network; Adopts a transparent and respectful approach; Relates to others considering and respecting diversity. Fully respects the Code of Business Ethics and Corporation standards; Always adopts an ethical approach in line with Company values. The Sports Instructor is responsible for sports activities offered to our Guests. He or she is always in close contact with the Guests, involving them and promoting activities. He or she is an experienced professional in the sports field and possesses certified teaching skills. The Sports Instructor has a strong passion for the customer and a strong ability to work in teams. He or she is very careful to respect the rules relating to safety, health and hygiene, and has an excellent knowledge of the English language (minimum B1). The Chief Children Animator is the head of entertainment activities aimed at our young guests (teens and children). Assisted by staff entrusted to him or her including Children and Teen Animators, he or she organizes, plans, and manages the daily entertainment, making sure that each activity is performed in accordance with quality standards, designed to provide impeccable service for our Guests. He or she is particularly attentive to the activities carried out with our youngest guests. The Chief Children Animator has a strong ability to work in a team with excellent leadership, organizational, and problem solving skills. He or she ensures that the activities are carried out in compliance with the rules relating to safety, health and hygiene, and has excellent knowledge of the English language (at least B2). The Children Animator runs the entertainment activities for children. He or she is always in close contact with the Guests, both adults and children. 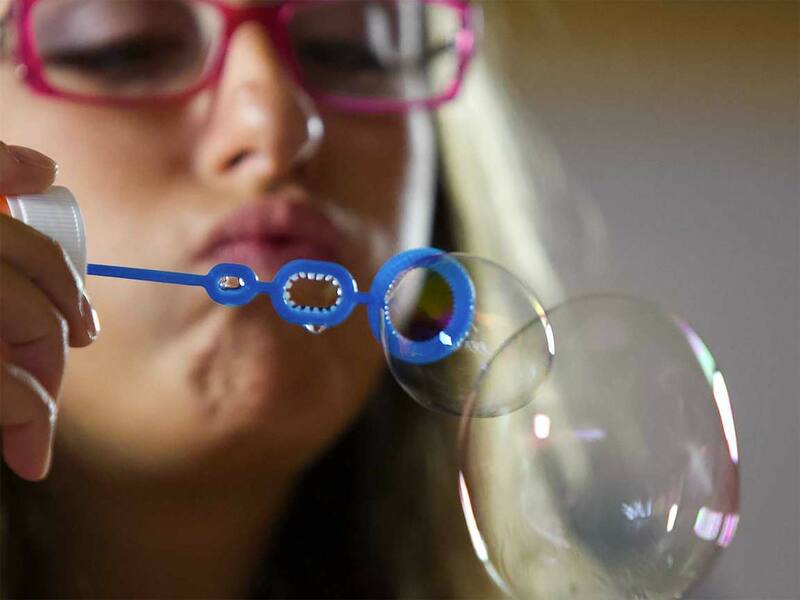 He or she promotes all the entertainment activities intended for our youngest guests, staying in touch with the parents with whom he or she establishes a mutual relationship of trust. All our Children Animators should be referenced and have previous experience with children, and/or have attended school studies in the sector, so as to ensure our Guests complete safety and competence. Children Animators organize games, events, parties and entertainment activities in general, demonstrating enthusiasm and creativity. He or she has a strong passion for the customer, and a strong ability to work in a team, and has good knowledge of the English language (at least B1) and at least one other language in addition to his or her mother tongue. The Teen Animator runs the entertainment intended for teenagers. He or she informs Guests and promotes all the entertainment activities dedicated to teenagers, while remaining in touch with the parents with whom he or she establishes a mutual relationship of trust. All of our Teen Animators should be referenced and have previous experience with children, and/or have attended school studies in the sector, so as to ensure our Guests complete safety and competence. The Teen Animator organizes games, events, parties and entertainment activities in general, demonstrating enthusiasm and creativity. He or she has a strong passion for the customer, and a strong ability to work in a team, and has good knowledge of the English language (at least B1) and at least one other language in addition to his or her mother tongue.